Producing the finest quality diamond and coloured stone jewellery in contemporary but enduring designs, EW Adams have a wealth of experience in sourcing and in-house manufacturing enabling their jewellery offering of consistently high quality and value, in equal measure, without compromise. Their extensive collection offers enormous variety in diamond & gemstone choice coupled with great depth in price point. 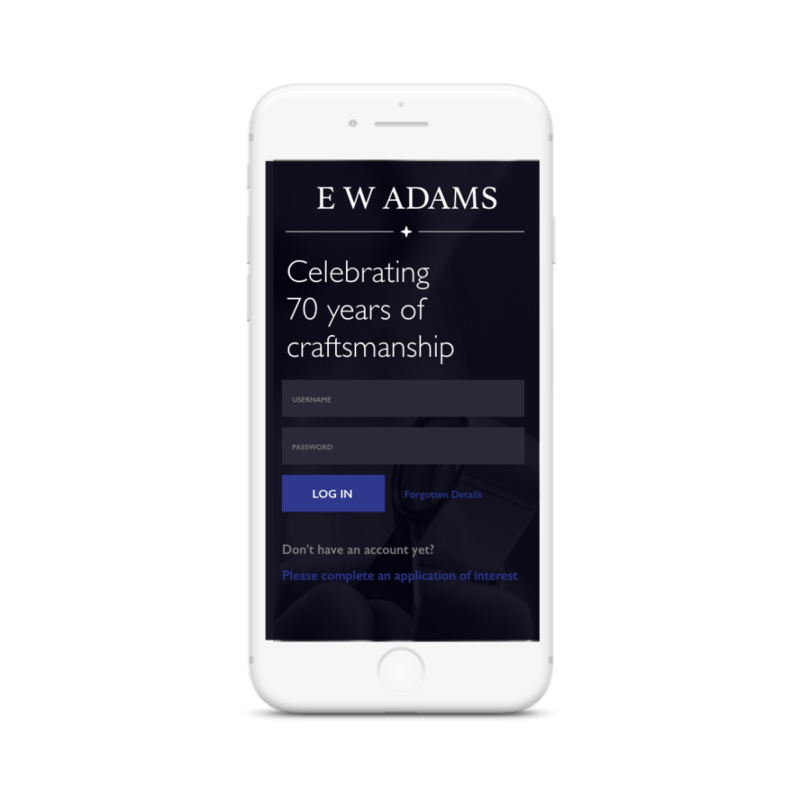 The EW Adams team approached Foundry Digital to help them improve the management of their products on the back end of the website. They required an ecommerce element to be implemented so that they could take more control over the display of product levels on the front end of the website, and as such needed ecommerce development expertise. Whilst having strong functionality is vital for any website, this shouldn’t mean that appealing aesthetic is negated. As such our design team created a colour palette and brand identity that allowed EW Adams products to command the user’s attention, whilst also including colourful elements throughout the website. To make the back-end management of the EW Adams website more manageable, Foundry Digital’s development team linked the website to the EW Adams stock database. As well as this, it was essential EW Adams could display that they are offering clients safe and secure accounts and purchase processes. Having an SSL Certificate is recommended by Foundry Digital if you are a company dealing with details of a sensitive nature, and as such we strongly suggested that EW Adams allow our development team to incorporate one onto their website. The EW Adams website showcases their range of stunning jewellery. The site’s design and colour scheme is elegant and sophisticated, with items being displayed at their best in the product portfolio and individual product pages. This design is teamed with sleek navigation, including a comprehensive Search function to ensure user a smooth navigation journey to their required pages. Finally, with the purchase and implementation of an SSL certificate, EW Adams are maximising their security efforts, and so provide a trustworthy environment. 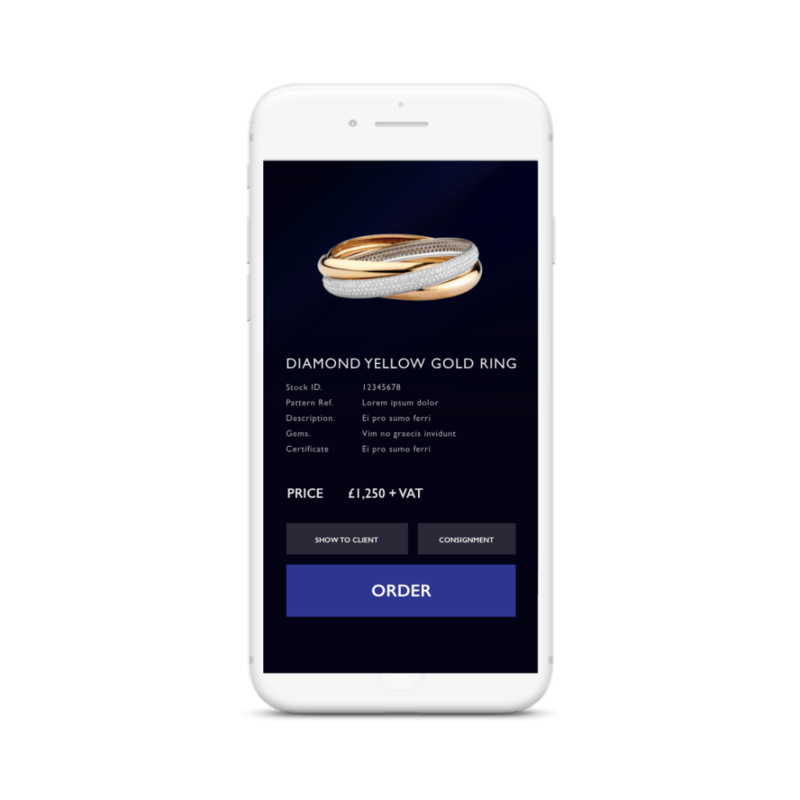 Foundry Digital’s new implementation allows the system to scan all products on their database and to update the website’s front end product listing accordingly. This eliminates mistakes being made from manual upload, and removes the effort spent ensuring that the products are kept current.